Get 10 pairs of your choice and use the display to sell them retail, or give your guys a place they have to put them at the end of the day so they don't disappear! 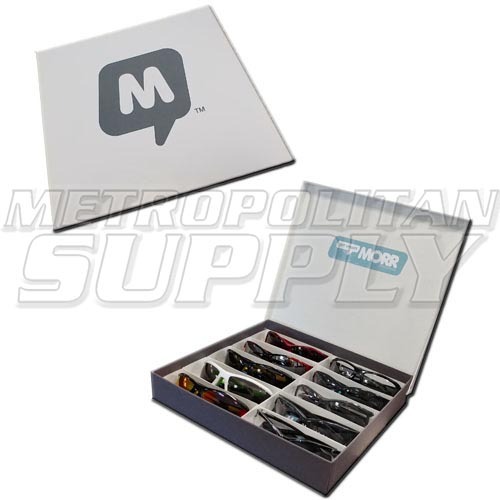 Best part is you get the glasses at case pricing, which would save you $20 and you get the case FREE! Talk to your rep now!